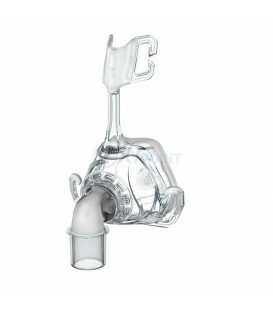 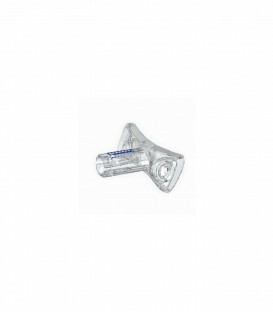 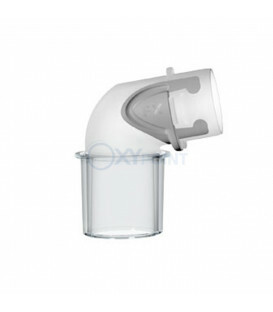 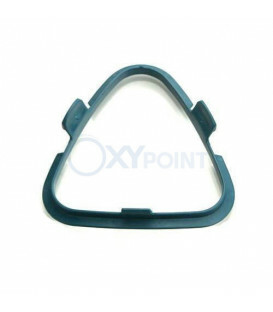 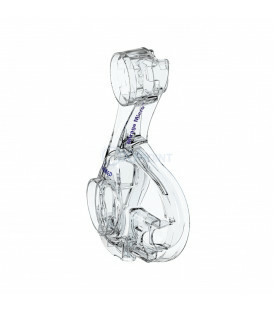 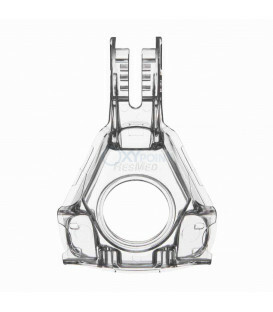 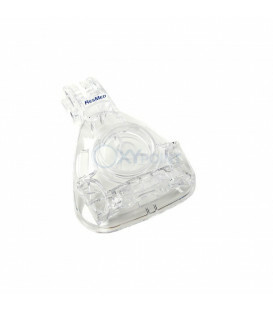 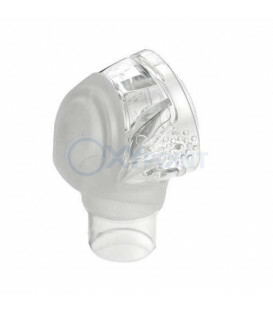 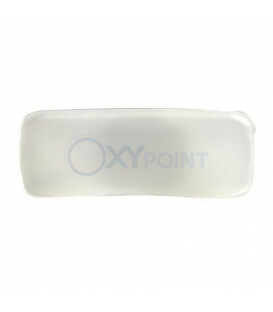 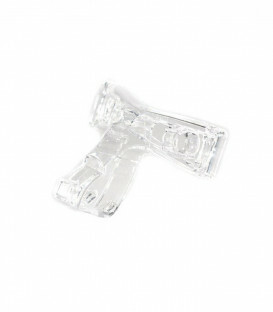 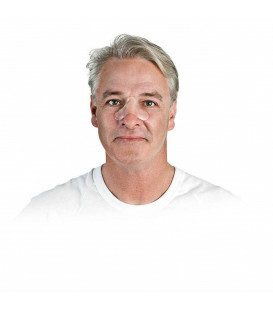 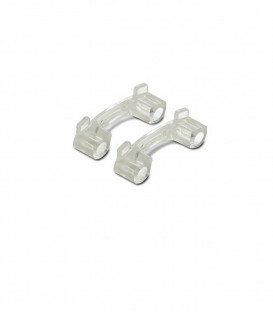 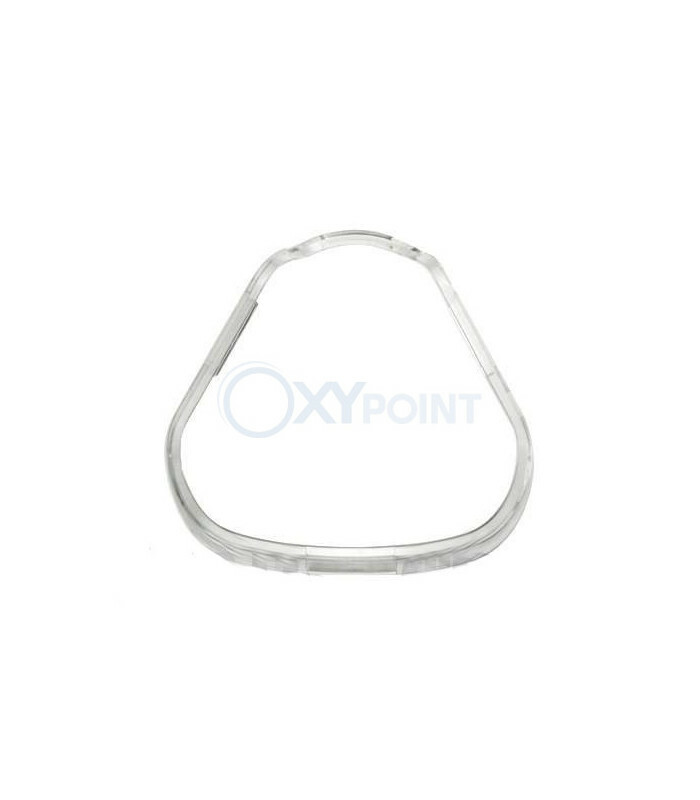 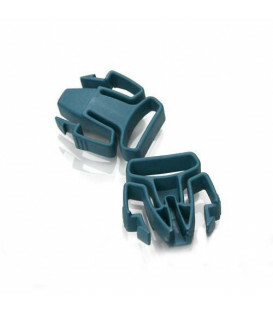 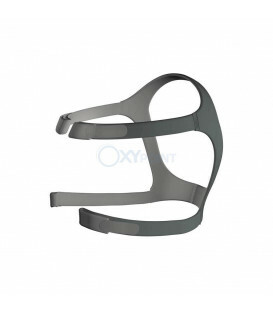 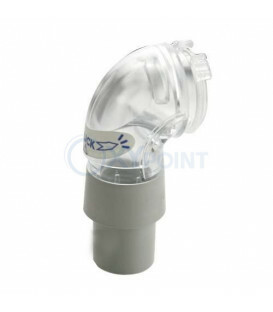 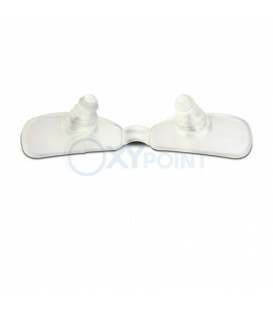 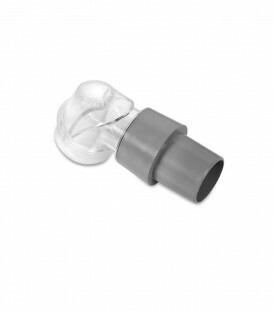 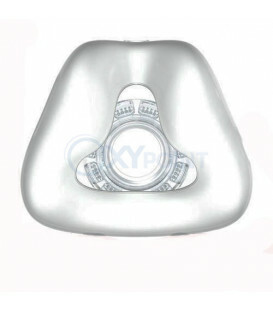 The Ultra Mirage™ and Ultra Mirage™ II Cushion Clip is the cushion clip used on all Ultra Mirage Nasal (not Full Face) masks to hold the cushion on the frame. 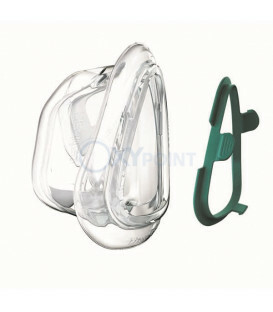 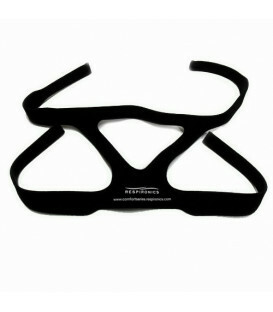 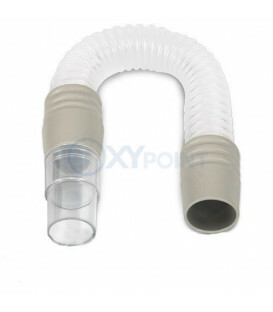 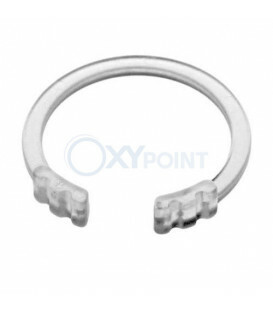 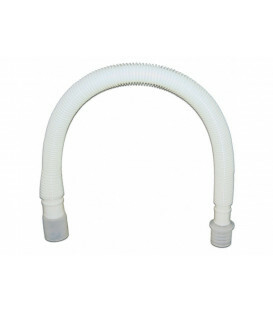 It fits the large, standard, shallow, and shallow wide masks. 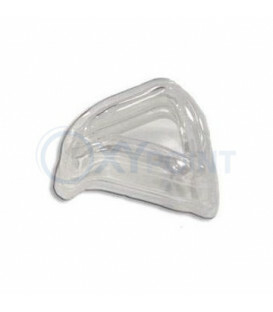 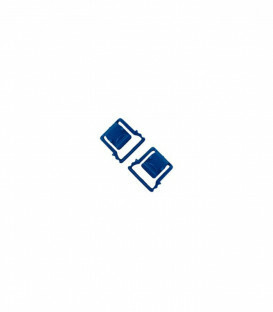 This is the cushion clip only and does not include any other products.